How Important Are Home Insulation Services? Insulation service in Longview, WA should be the first thing you investigate when looking into lowering energy costs for your home. A building with sub-standard insulation allows free air exchange. This makes it very difficult to maintain a comfortable temperature no matter what season it is. Poor insulation also puts the stress of temperature control onto your HVAC system. With insulation services from Northwest Weatherization we can stop air exchange in its tracks. This saves you energy, money, and is as easy as contacting us for a free home energy audit. 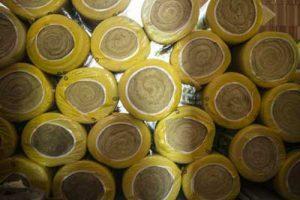 Get skilled insulation installation from local certified experts. 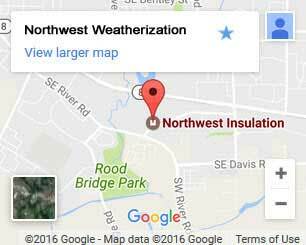 Over a quarter-century of experience: As a local insulation company our services are made to stand up to Northwest weather. The certifications you’re looking for: Our technicians are certified from organizations including PTCS. Materials you can rely on: We purchase windows and other materials factory direct. This reduces costs and maintains quality. Get a free home energy audit: It doesn’t cost anything to get a free home energy audit from our technicians. Floor Insulation – It’s easy to forget that your floor isn’t at ground level. Basements and sub-levels allow cool air to come up through the floor itself. Without a proper vapor barrier, these can also let moisture in. We insulate and use barriers around flooring, sub-walls, hatches, and piping to prevent cold air entry. 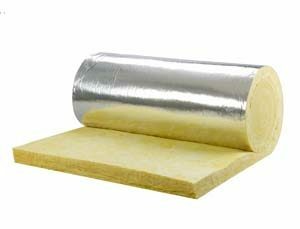 Wall Insulation – Walls are responsible for the most heat loss in the home. Making sure air cannot move between walls is crucial. That’s why we use spray-in insulation. It conforms to cracks and crevices, won’t settle, and is mold and mildew resistant. This provides the best blanket of protection against heat loss. Air Sealing – It’s crucial to have your ducted HVAC system sealed. Gaps in your system allow contaminants to enter your air. Without first going through filtration, this air can contain mildew, mold, animal waste, and allergens. We seal your ducts to improve efficiency and ensure you only breathe in filtered air. Window Installation – Poorly insulated windows have a negative effect on your home. They allow free exchange of air, noise pollution, and harmful UV rays. We can install brand-new energy efficient windows that are insulated against these issues. Protect your home while saving electricity every month. Insulate your Longview WA home. Save more money and enjoy a comfortable living experience. It all starts with a free home energy audit, and our scheduling revolves around you. Call or contact us today and get a free professional assessment to find out how much you could be saving every month.